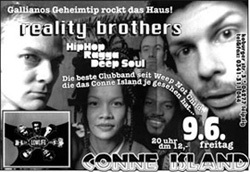 The Reality Brothers were founded in Berlin with seven members and launched their debut CD in 1994. 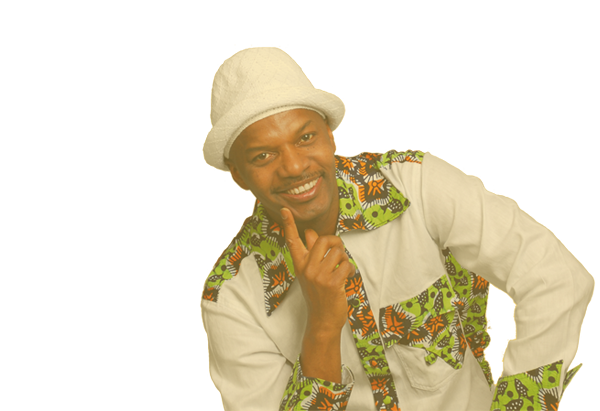 They performed all over Germany and had a concert tour in England. In 1997 they broke up.